The impressive sound quality offered by the Dayton Audio MK442 center channel speaker is awe-inspiring. 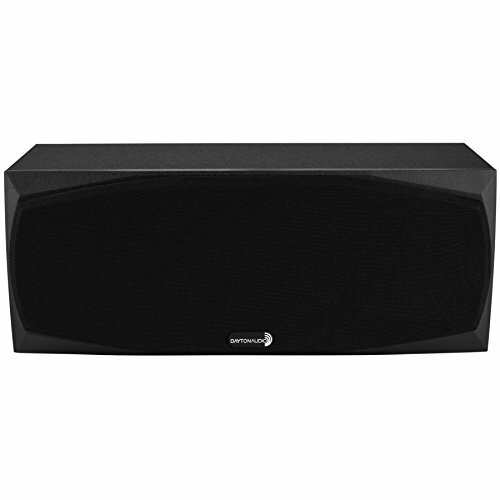 The MK442 is designed to complement the Dayton Audio MK402 bookshelf speakers in a multichannel home theater system. It is able to reproduce frequencies as low as 60 Hz, and offers a natural sound with excellent sonic detail. The 3/4" soft dome tweeter paired with two 4" treated-paper cone woofers is a pairing made in audio heaven.